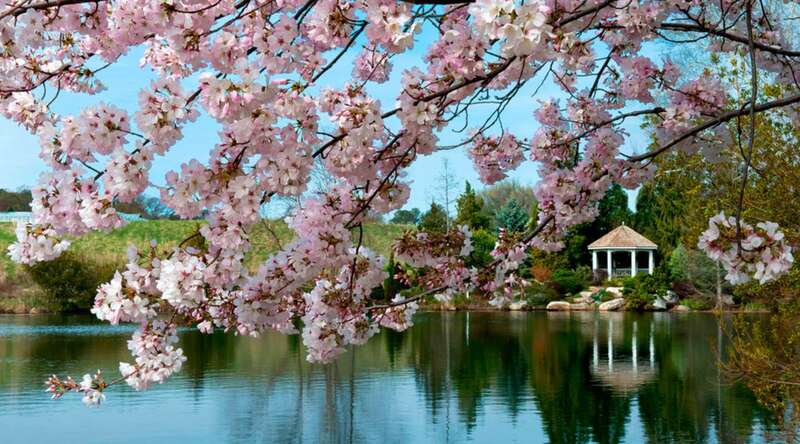 Five Fall Festivals You Don’t Want to Miss! 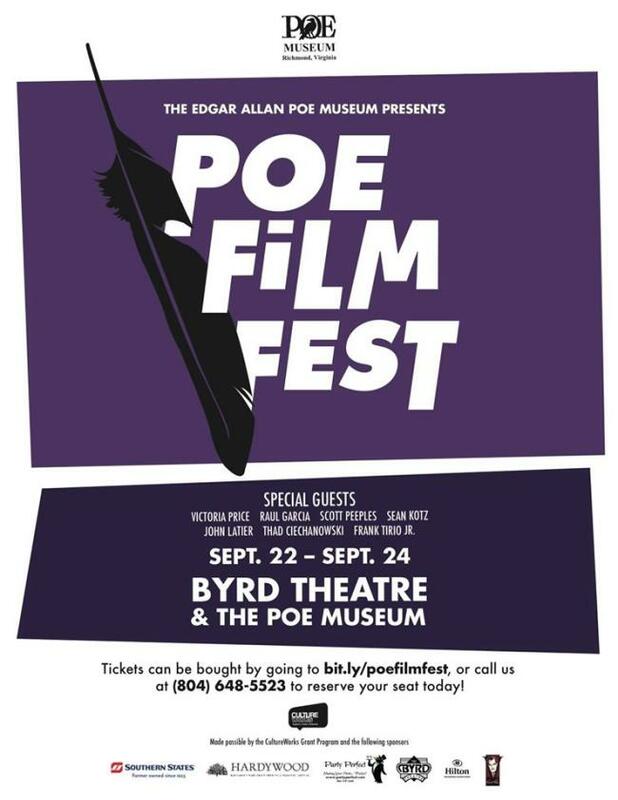 Get ready for spine-tingling chills when the first International Poe Film Festival kicks off here in RVA later this month! Featuring classic and modern adaptations of Edgar Allan Poe&apos;s work, the festival invites audiences to explore and connect the different ways we know (or think we know) Poe. Immerse yourself in film screenings and attend panel discussions by filmmakers who&apos;ve brought Poe&apos;s legacy to the silver screen. The festival wraps up with a special closing reception at the Cultural Arts Center at Glen Allen featuring Victoria Price, daughter of legendary screen actor Vincent Price. 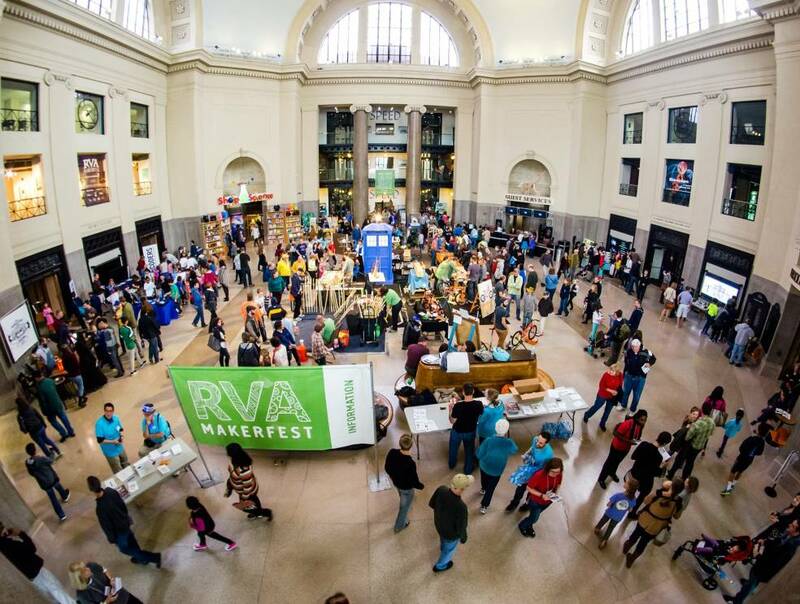 RVA MakerFest returns to the Science Museum of Virginia on Saturday, September 24th from 10:00 a.m. to 5:00 p.m. 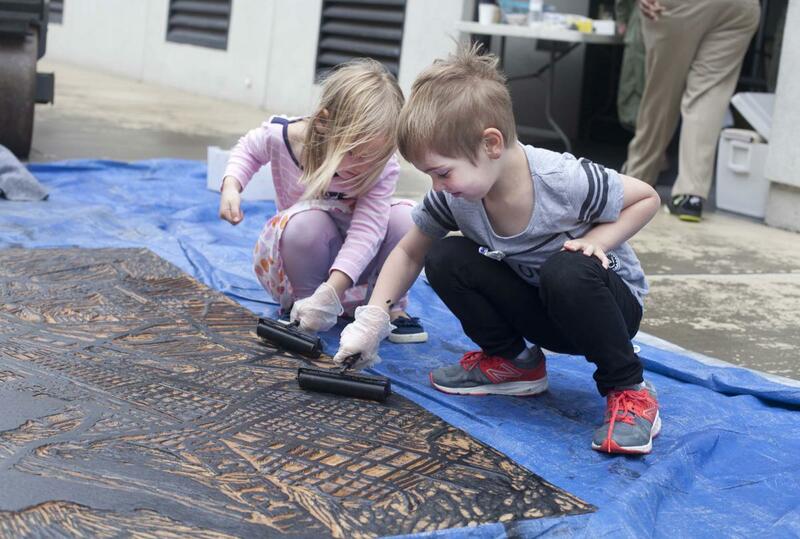 This FREE, family-friendly event features interactive demonstrations in science, art, technology, engineering, sustainability, food, music, crafts, and fashion. Attendees will be able to interact with over 100 makers from the Greater Richmond area to experience S.T.E.A.M. education and entrepreneurism in action. Local food and craft beer will also be available and museum exhibits will be open to the public. 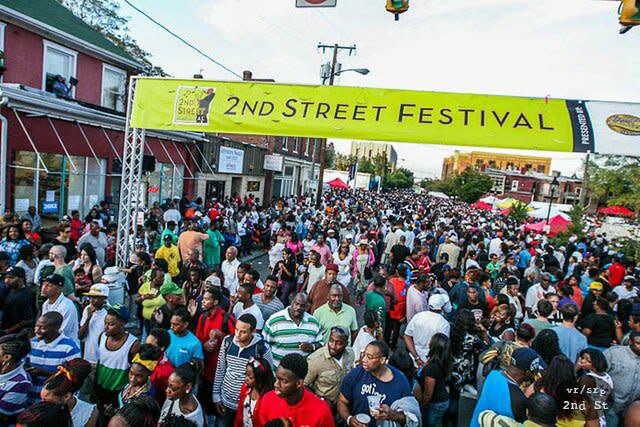 The 2nd Street Festival celebrates its 28th anniversary this October! 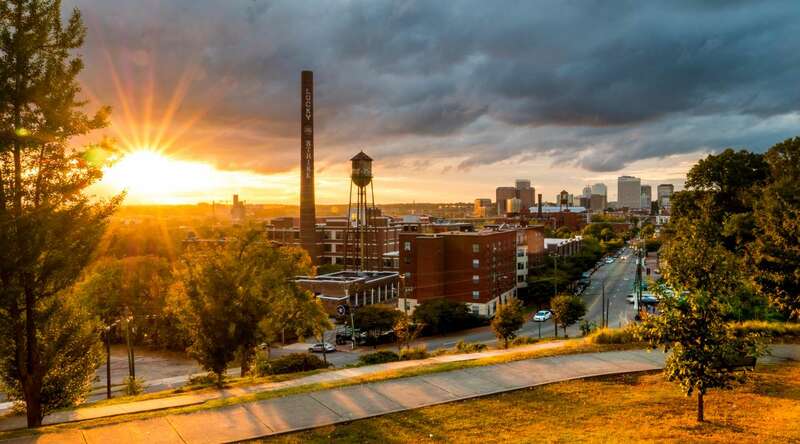 This FREE event, which has been voted one of the Top 20 Festivals in the Mid-Atlantic region, draws over 35,000 people to downtown Richmond’s historic Jackson Ward each year. The festival celebrates the rich culture of the Jackson Ward neighborhood, a historically African-American community which at one time was known as the Harlem of the South. 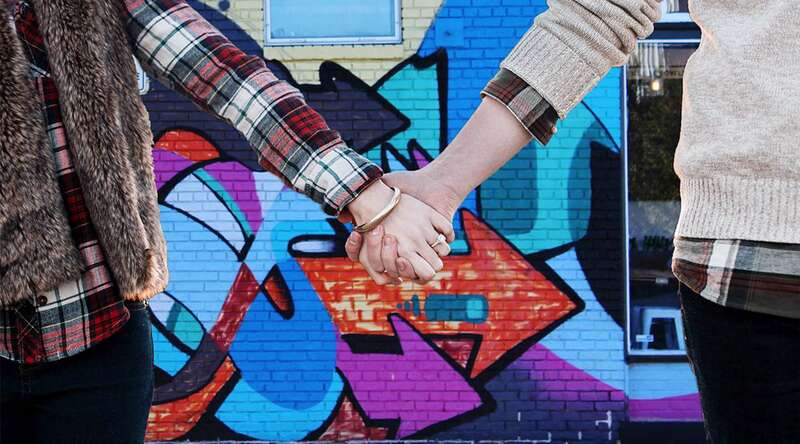 Today the 2nd Street Festival is an annual celebration and homecoming which boasts four stages and continuous entertainment, artists and artisans, crafts, a children’s area and shopping. This year, the festival features co-headliners Rare Essence with special guest DJ Kool on Saturday, and James “Saxsmo” Gates, to close out the festival on Sunday. Last year this festival attracted more than 200,000 people to downtown Richmond&apos;s riverfront to celebrate the roots, richness and variety of American culture through music, dance, traditional crafts, storytelling, food, and children’s activities. 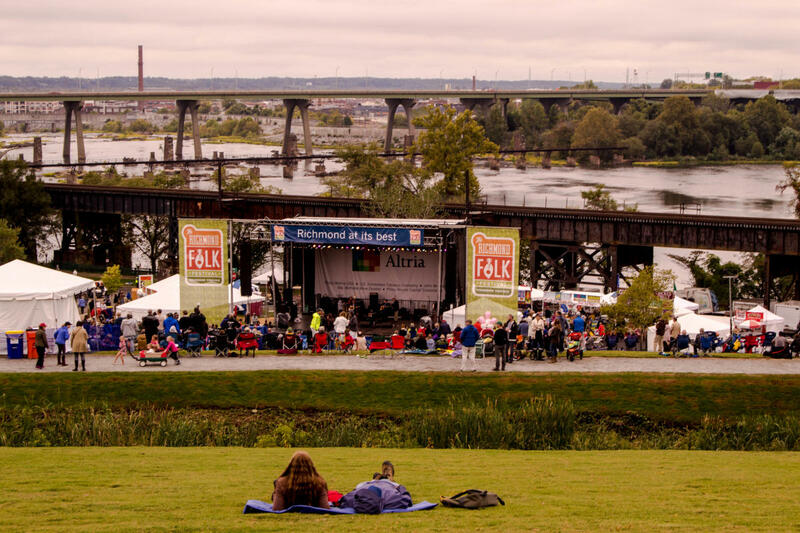 The Richmond Folk Festival has become one of Virginia’s largest and most beloved events of the year and has been voted the best musical festival in Richmond several years running. With over 30 performers entertaining on multiple stages, this FREE festival is a delight for the whole family! Dance the weekend away to Balinese gamelan, Southern Italian traditional music, zydeco, rockabilly, and everything in between! 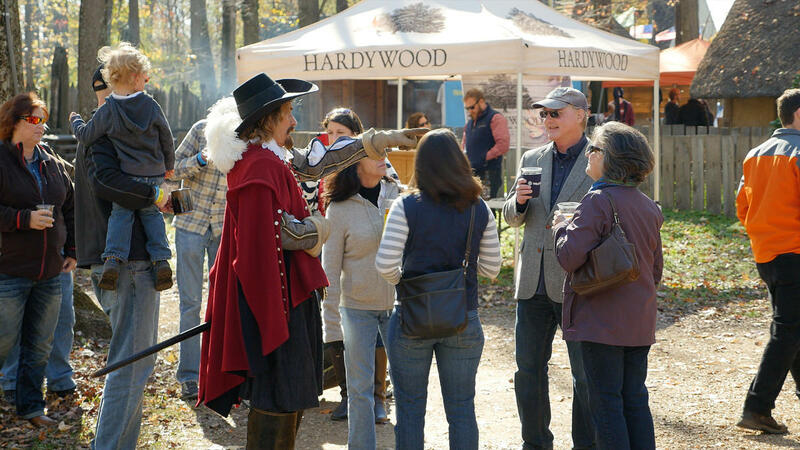 HOPS in the PARK is a one-of-a-kind, premiere harvest festival held at Henricus Historical Park celebrating the farmers, manufacturers, and consumers of food and drink grown or made in Virginia! Get ready for 15+ Virginia craft breweries, meaderies, and cideries, a Virginia Grown Farmers Market, food vendors, and live music with the bluffs of the James River as the backdrop! Food available for purchase will be inspired by what the early settlers would have enjoyed, and each brewery or meadery must use at least one Virginia-harvested product in their beer or wine. Talk about supporting local! Did we mention that admission to the festival is FREE?! Just be sure to bring cash for food and drink purchases, unless you would prefer to use the ATM on site. Either way, we’re pretty sure you’re going to want to sample some of the tasty food and beverages! 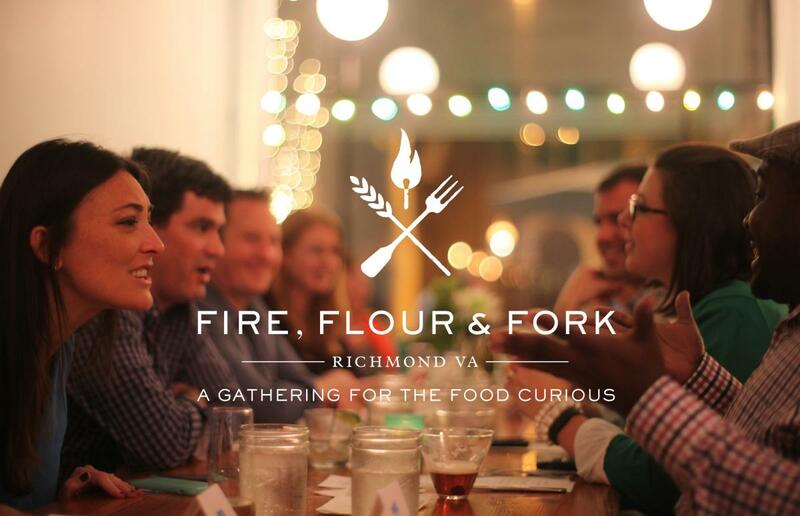 Fire, Flour & Fork is a four-day gathering for the food curious, in and around Richmond. 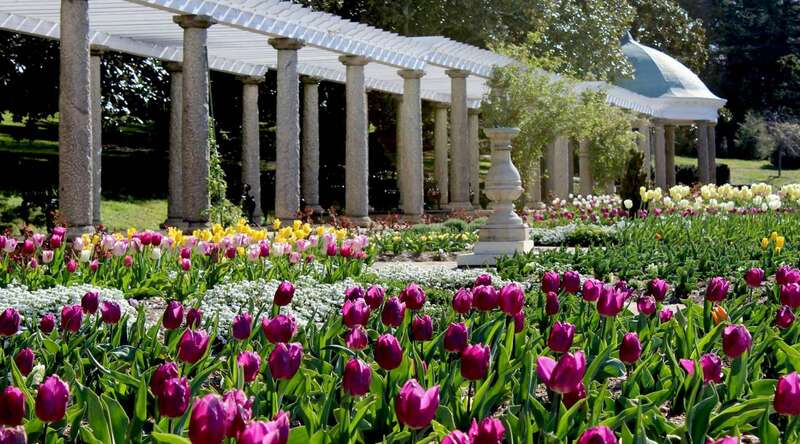 Produced by Real Richmond Food Tours, this not-so-typical festival celebrates the best the Richmond region has to offer: its complex history, its rich artistic community and its established and rising culinary stars. 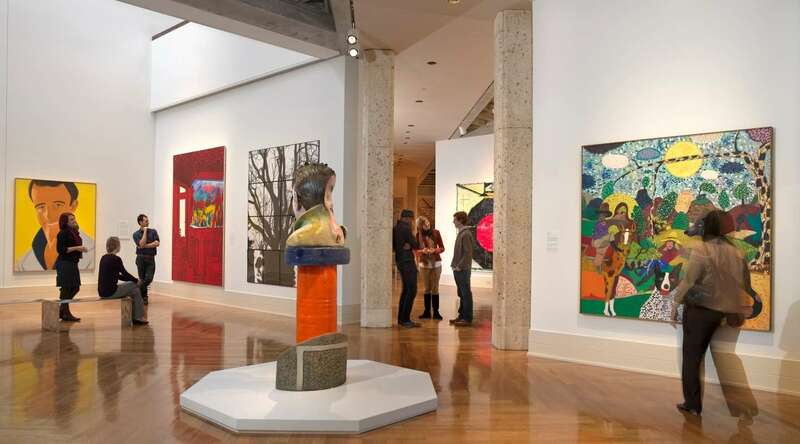 What to expect: a highly curated mix of dining events, behind-the-scenes tours, demonstrations, talks, food producers, cookbook authors, visiting chefs, culinary historians and craft spirit makers. Get your tickets here, but you will probably want to have something handy to snack on when you start perusing the schedule. Thinking about all of those delectable dining options and other food-centric events makes us hungry (We definitely just raided our snack drawer while writing this, but that granola bar just didn’t quite cut it compared to all of the tantalizing Fire Flour & Fork offerings that we’d rather be eating instead). If you were counting, you might have noticed that we actually threw in a bonus and gave you SIX fall festivals instead of five. We just wanted to see if you were paying attention. :) We also liked the alliteration of “Five Fall Festivals” and six just wouldn&apos;t have worked for that (grammar geek alert over here). Anyway, these festivals are just a small sampling of everything that’s going on in Richmond this fall! Check out the Events section of our website to get the details on tons of other awesome upcoming events! We hope to see you soon!